Glamorous Wednesday 2: Miss Zsa Zsa! 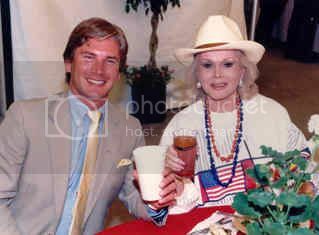 Zsa Zsa Gabor: Actress/Socialite born February 6 in Budapest Austria/Hungary. and she also starred in…. Did you know that Zsa Zsa Gabor is Paris Hilton’s Great Grandmother? Yep, that’s right, but, sorry Paris, it’s Zsa Zsa’s nose that I’m having put on my face…. You are currently browsing the archives for the Zsa Zsa Gabor category.